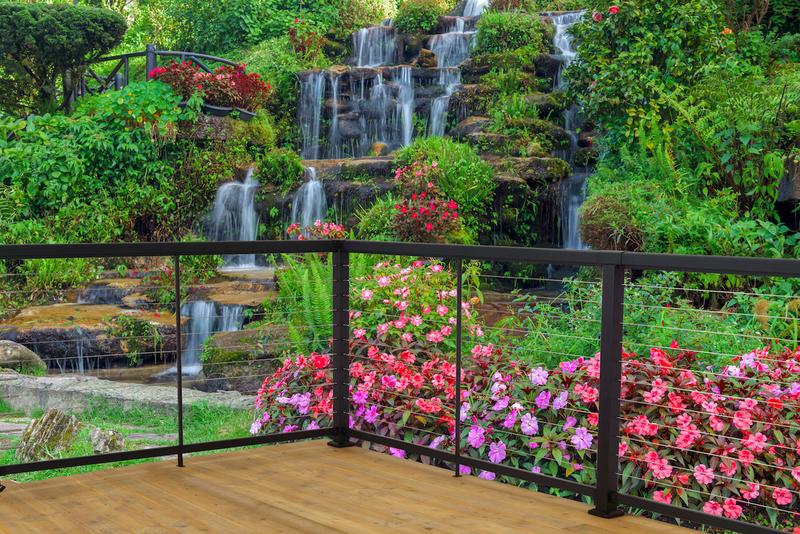 Our cable railing is an innovative and stylish design and is amazingly simple to assemble. This product is considered ultra low-maintenance to help you spend more time enjoying! Fully pre-assembled posts that are pre-drilled and pre-threaded to speed and simplify assembly -simply twist cable hardware into place. 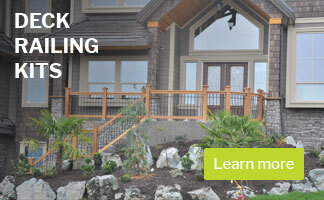 Single Corner posts simplify installation and maximize view! Posts: Fully pre-assembled and sleeved posts that are pre-drilled and pre-threaded to speed and simplify assembly – simply twist cable hardware into place. Top rail connector sleeve comes welded on. Bottom rail bracket pre-attached and rail to post fasteners included. Stainless Steel Hardware & Cable: Premium stainless-steel hardware designed for swag-less cable wire. 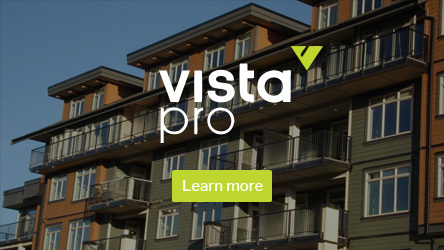 Hardware simply twists into the pre-threaded holes in Vista™ Cable Rail Posts with Marine Grade Type 316 stainless steel cable. Quick and easy!Pre-drilled and pre-threaded posts made assemble simple, simply screw hardware into pre-threaded holes. Swag-less hardware means no need to crimp special ends onto the cable – simply trim and insert into hardware. Pre-assemble posts speed up the assembly process! 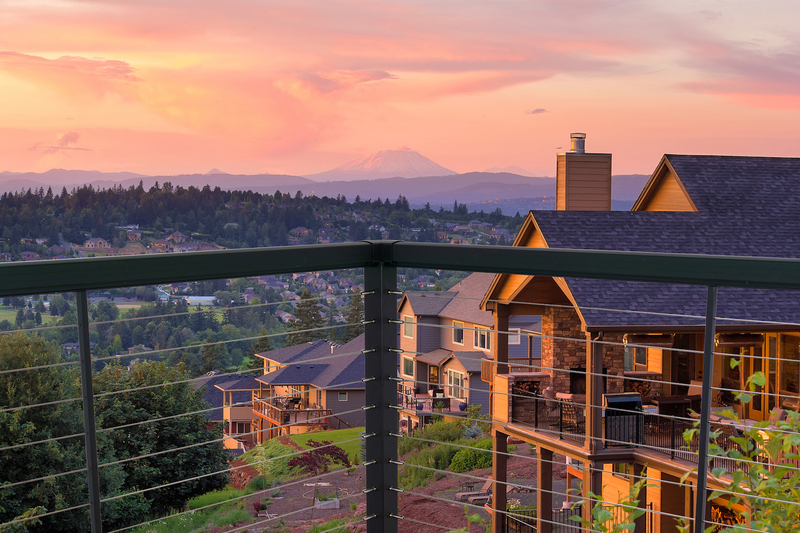 Slow and complexMost suppliers of cable railing have not spent the time designing a complete system to speed installation and reduce the number of components resulting in a complex and timing consuming project. 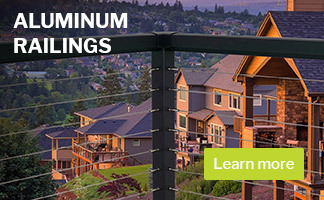 Low maintenance!Premium powder-coating applied through a rigorous pre-treatment and powder-coating process assures a virtually maintenance free product. No painting, no staining, no rust, no rot. Premium quality marine grade stainless steel hardware and cable make this a virtually maintenance free system. 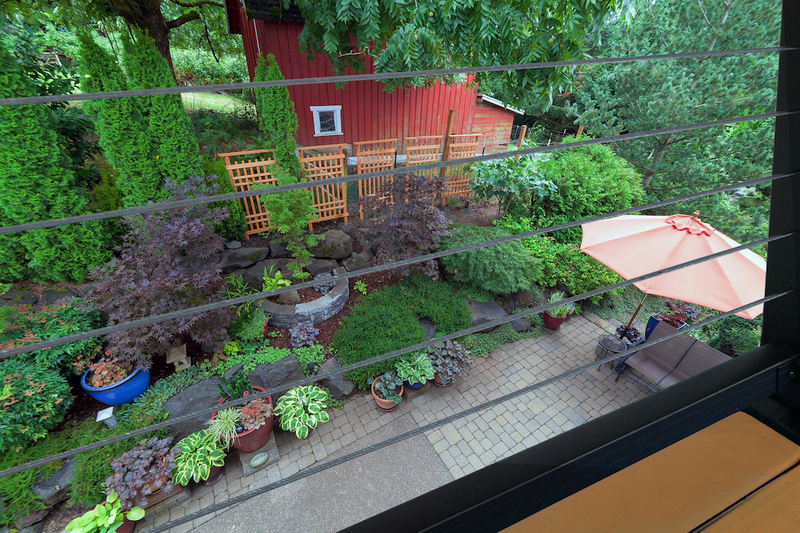 Great air circulation!Cable rail offers both high visibility and great air circulation through the railing. 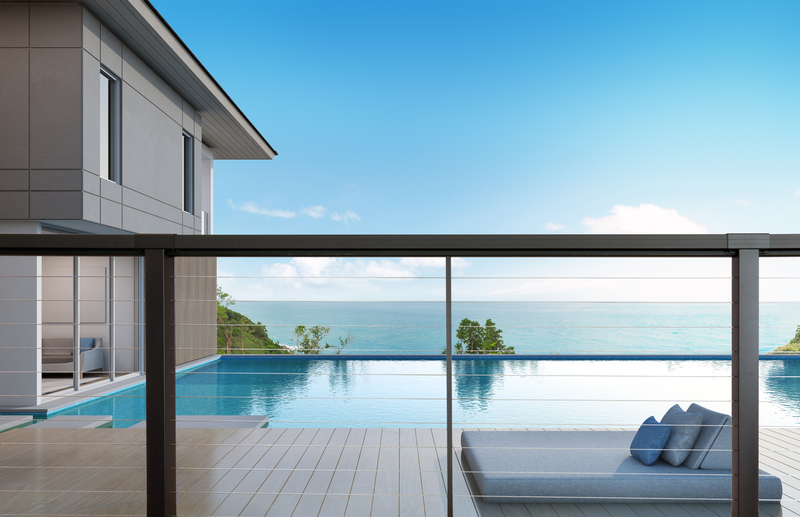 No air circulationWhile glass panel railing provides outstanding visibility it also greatly reduces air circulation…Vista™ Cable Railing combines both of these key features in a premium quality product.